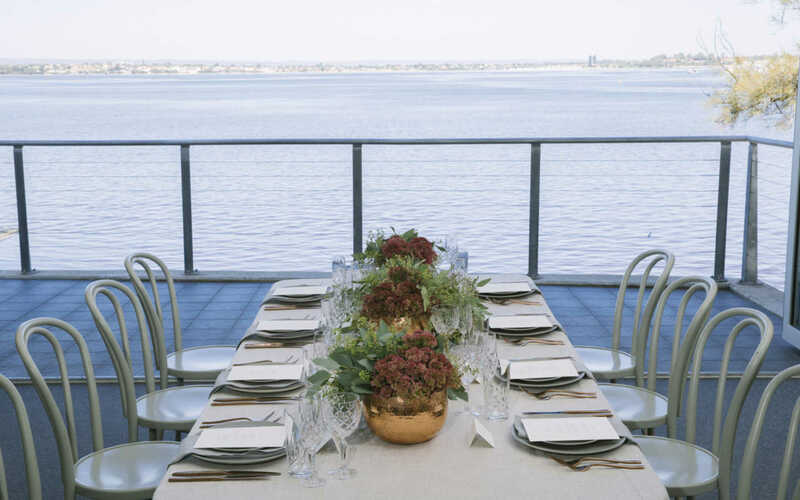 Overlooking the beautiful Swan River and Matilda Bay Reserve, the Watersports Complex is the perfect venue to host your next event. Overlooking the beautiful Swan River and Matilda Bay Reserve, the Watersports Complex is the perfect venue to host your next event. 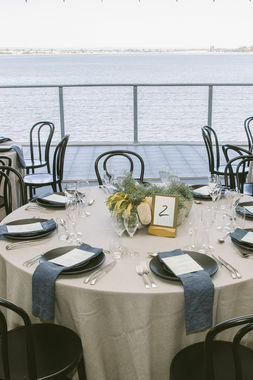 Enjoy 180 degree river views of the Swan River, as well as flexible options that allow you to customise your event. The Watersports Complex is perfect for theatre style presentations, workshops or training sessions, but works equally well for social events such as birthdays, weddings, sundowners, cocktail events and sit-down dinners.